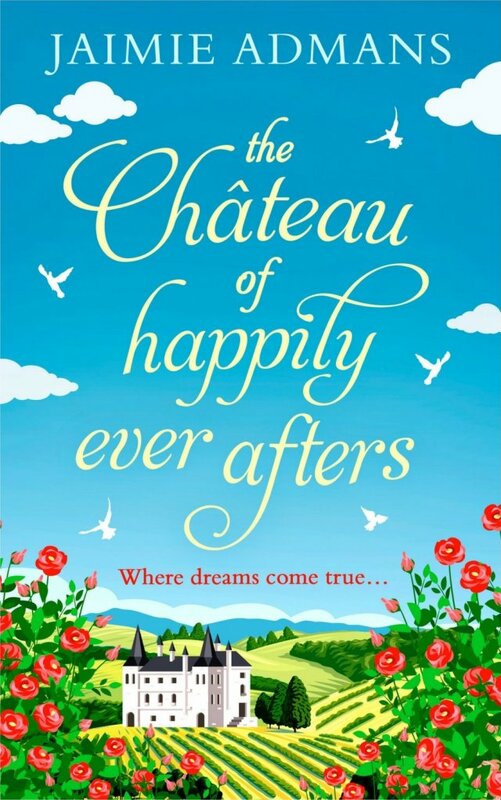 The Chateau of Happily Ever Afters Cover Reveal! Hooked already?! Then you're in luck! Just follow this pre-order link and it's yours! Release day is June 7th so not too long to wait!